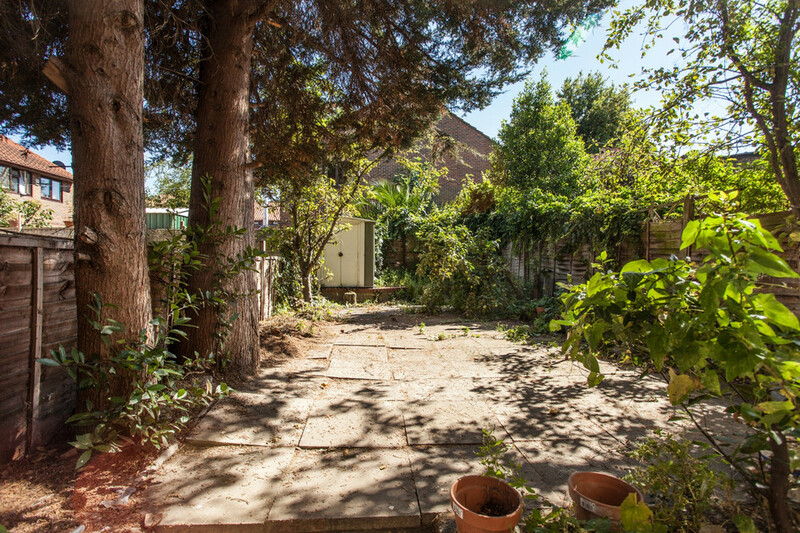 Choumert Road, Peckham Rye SE15 - Freehold terraced house for sale - Munday's Estate Agents Ltd. 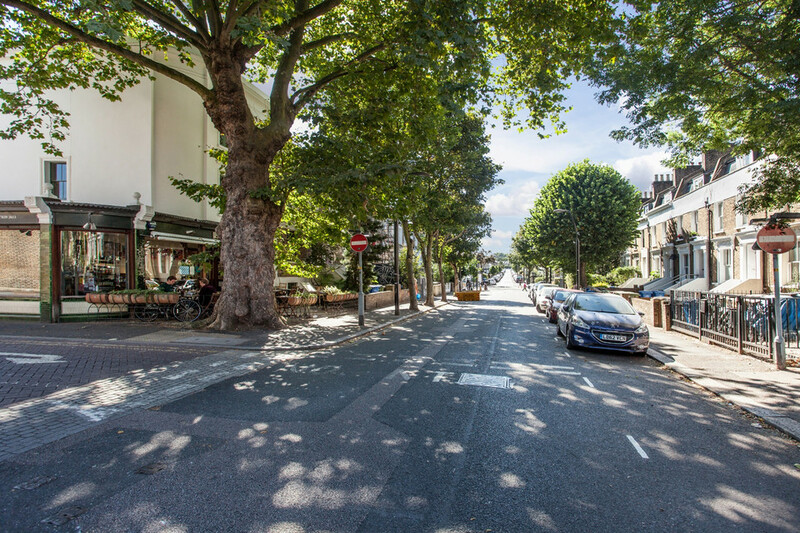 Many SE15 residents refer to Choumert Road as 'the Champs-Elysées of Peckham'. That's some comparison, but it’s certainly a very nice street! 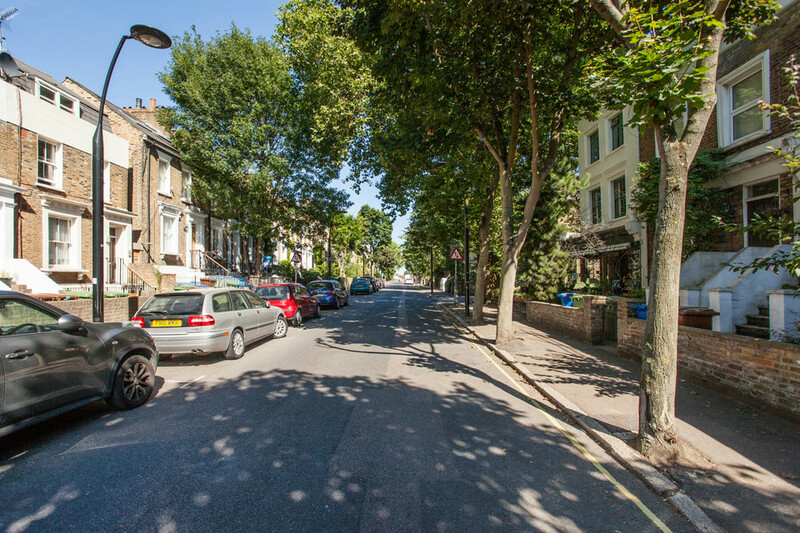 It’s tree-lined and residential in the main, and runs east and west of Bellenden Road, with a market area at the foot. Peckham Rye station (Zone 2) is close for main line and Overground trains and there are exciting regeneration and restoration projects going on at and around the station, and on nearby Rye Lane. 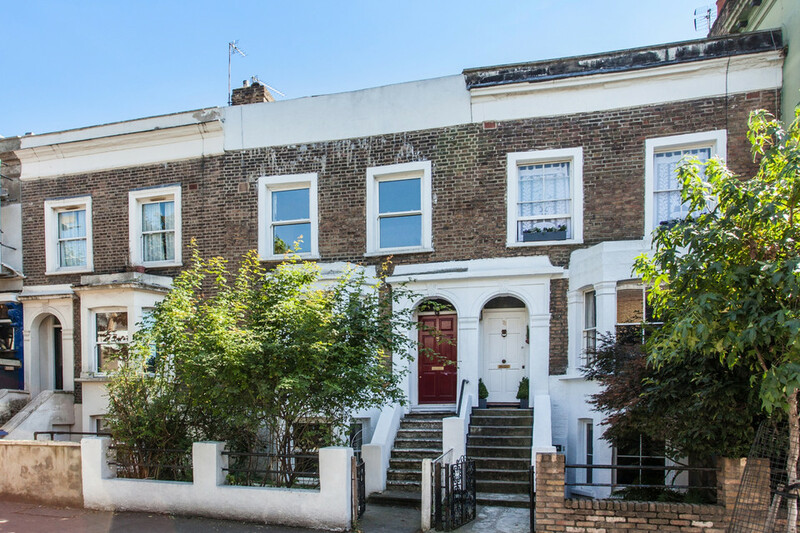 This Victorian, terraced house-with-potential is laid over three floors and measures in at approximately 1512 square feet. There is potential to adjust the layout and even extend at the rear – relevant permissions being obtained. 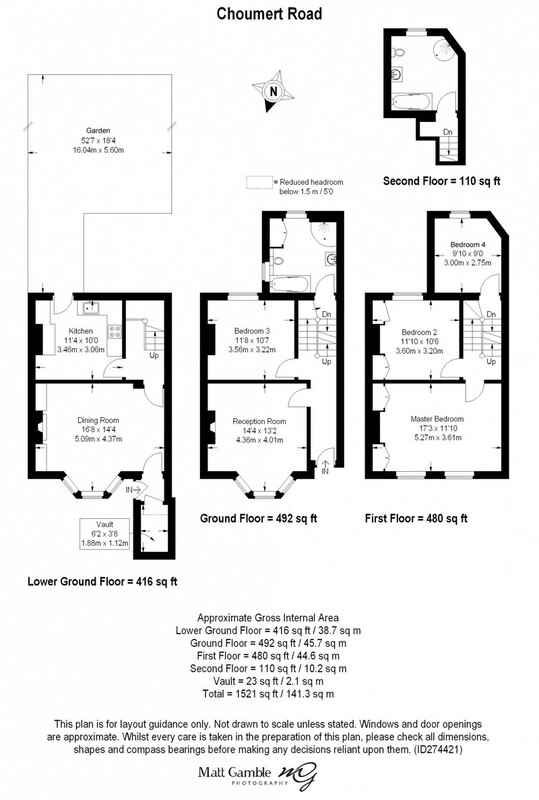 At the moment you have two reception rooms, four bedrooms, two bathrooms, and a kitchen leading out to the garden. The garden is over 50ft in length and faces south. It's up a few steps to the main front door (there's another at lower ground floor level, which is handy for bringing groceries in etc.). From the hall area, the main reception room sits to the front of the house, and to your left, with big bay window and a feature fireplace. The room is 14ft by 13ft. 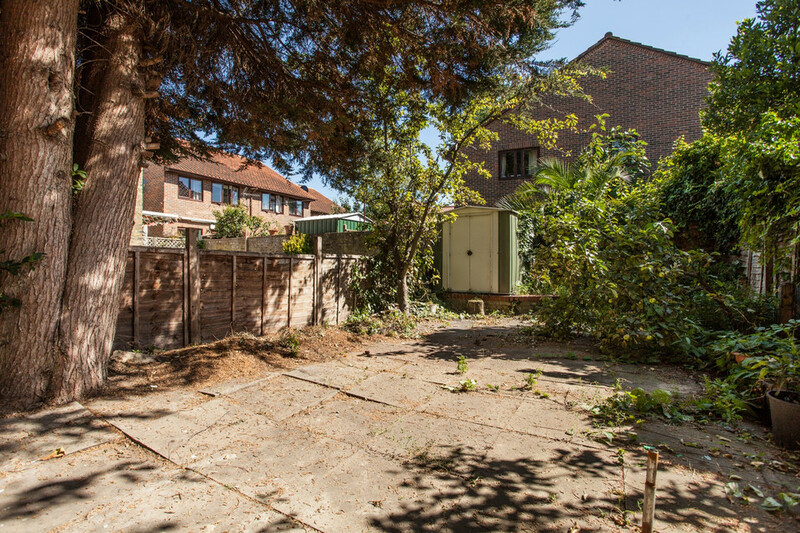 Adjacent is a double bedroom with garden views. It's 11ft by 10ft. You could use it as an additional reception room should you prefer. A large family bathroom is up next, with white fittings, recessed lighting and both bath and shower. 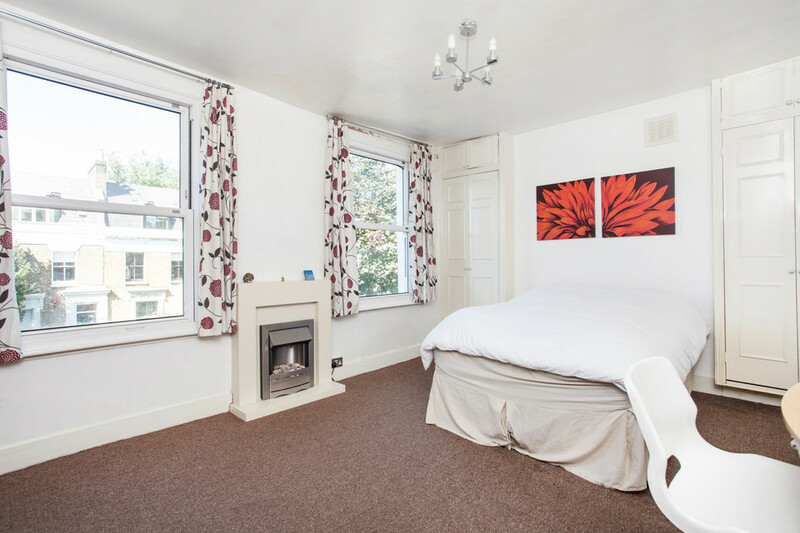 Upstairs are three double bedrooms; two have built-in alcove storage, and the master is an impressive 17ft by 11ft, with two windows to pretty street views. 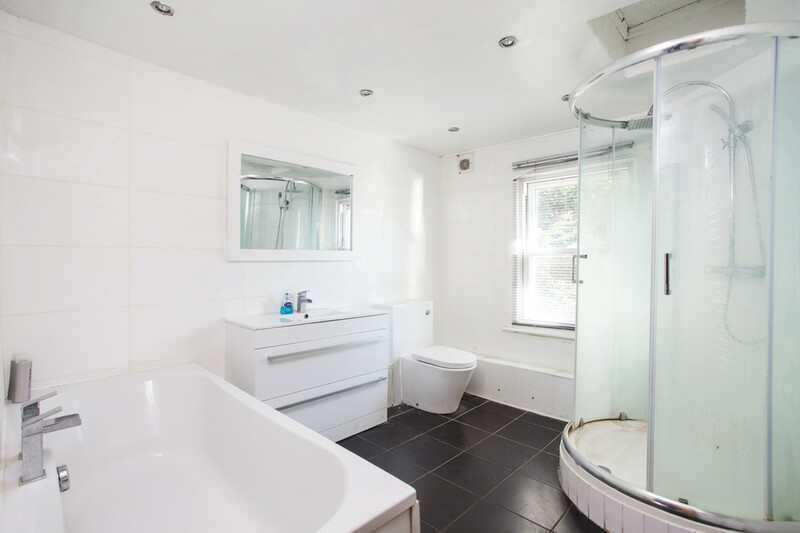 Lastly, you have a second large bathroom; again with bath and shower, and white fittings. 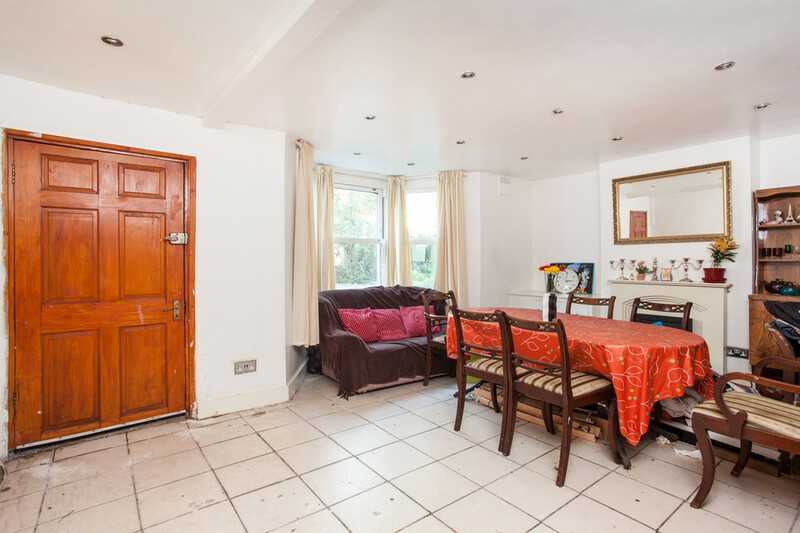 On the lower ground floor, find a generous dining room of 16ft by 14ft with bay window. 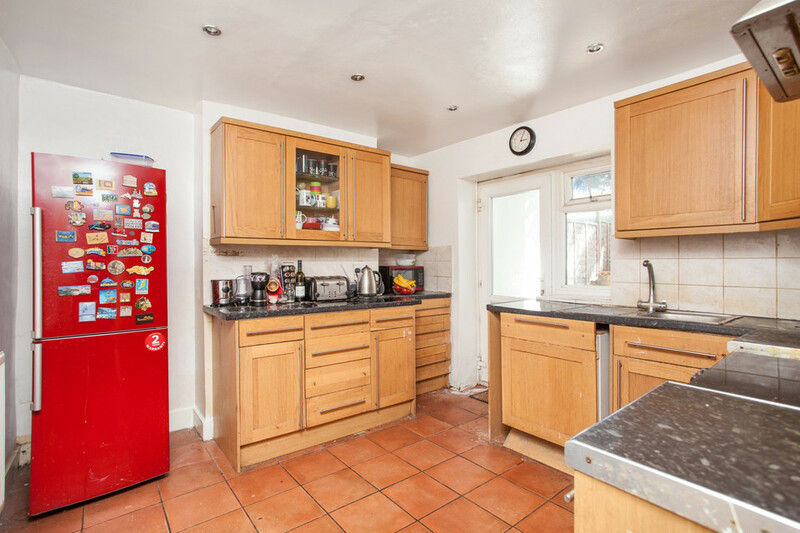 The kitchen is a basic, fitted affair, and a double-glazed back door leads out to the garden. At over 50ft, the garden is low-maintenance being mainly paved. It faces south with a little twist of east. You'll have day-long sun when it's out! What a spot. Peckham Rye station is a short stroll. 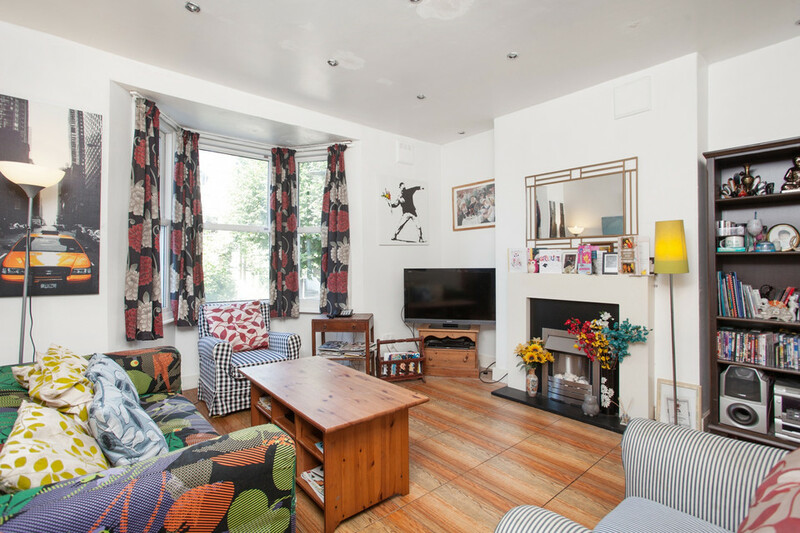 Bellenden Road is your neighbour with its lovely independent shops, cafes and restaurants. We love Artusi (their lunch deal is especially sweet), The Begging Bowl, Anderson's, The General Store, Flock & Herd (butchery) and Review book store especially. Choumert Road itself is well-stocked for eateries and drinkeries, a 5 minute walk down from the house. Check out Petitou, Miss Tapas, The Montpelier and Small White Elephant we say. The Victoria Inn, close by, is also a hot spot and has recently enjoyed a refit/makeover. A few doors down, Knox Bhavan Architects have their (award-winning, no less) HQ. Schools are good in this 'hood. The Belham (run by Dulwich Hamlet Educational Trust) is a big hit with local families. Bellenden Primary is also close with new school buildings. Rye Lane is a brief walk for The Bussey Building & Copeland Park (including summer roof-top cinema and bar and various pop-ups and regulars), Frank's bar, Peckham Levels, Peckham Plex cinema, plus markets and handy high street offerings. Camberwell is easily walkable for The South London Gallery and more restaurants etc. The Camberwell Arms, Theo's and Queen's all come recommended. Green space is easily landed upon; Warwick Gardens being your closest patch. For bigger open spaces, it's not far to Peckham Rye Park and Common's 113 acres, Dulwich and Greenwich Parks.